We all know summer is for hanging loose and under-the-sun-fun-lovin’. At Destin Water Fun, we’re all about extreme watersports, but we’re also a bunch of softies (we even use 💏 😘 emoji’s, too!). We’re all on board with having a day out on the beach & the water with our significant others & families – in fact, we love it! Which brings us to our current topic of conversation. We know that sometimes the term “charter fishing trip” can sound a little fraternal or boys club-ish, but we’re here to put the kabosh on that! It can be fun for any and everyone, and really bring the family closer together. Ever hear the joking phrase “I’ve had two best days in my life – the day I bought my boat, and the day I sold my boat”? Well, we never really got that joke… but hey, we do get that having a boat is a lot of upkeep, maintenance, and additional costs. That’s the best thing about charter fishing – we do it so you don’t have to! We can even bring all of the charter fishing gear & bait you could possibly need (we can also take the kids catch their own bait before we cast out as well). You and your loved ones just have to show up (with your packed refreshments & snacks), and we will take care of the rest. Our trusted & experienced captains always take their charter fishing crew to the best seasonal spots for typically guaranteed catches. We strive to keep you comfortable during your time out on the water, and have a variety of options to pick from when it comes to the type of fishing your prefer. 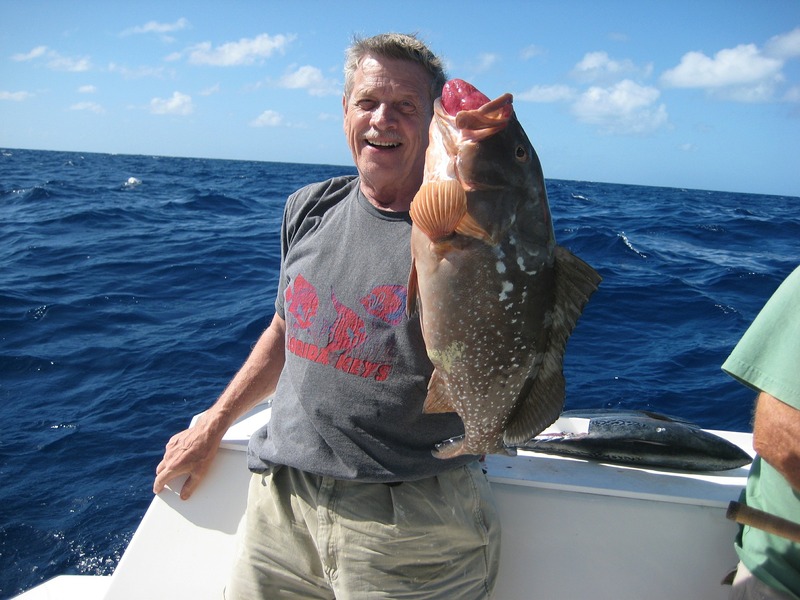 On our charter fishing expedition, we can go bottom fishing, bay fishing, or deep sea fishing. Whichever adventure you choose, there will be fish in season to track down. If you & your partner are in for a challenge, we can do a little bottom fishing where you could be reeling in 50, 60, or 70 lb. cobia, as well as grouper, snapper, and many more! If you are still needing a big catch fix, let’s troll the deep sea and battle the king mackerals, blackfin tuna, or wahoos. Changing the pace, we can venture out on a bay fishing trip that will be fun for the whole family, as the summer waters tend to be a playground for redfish and speckled trout.